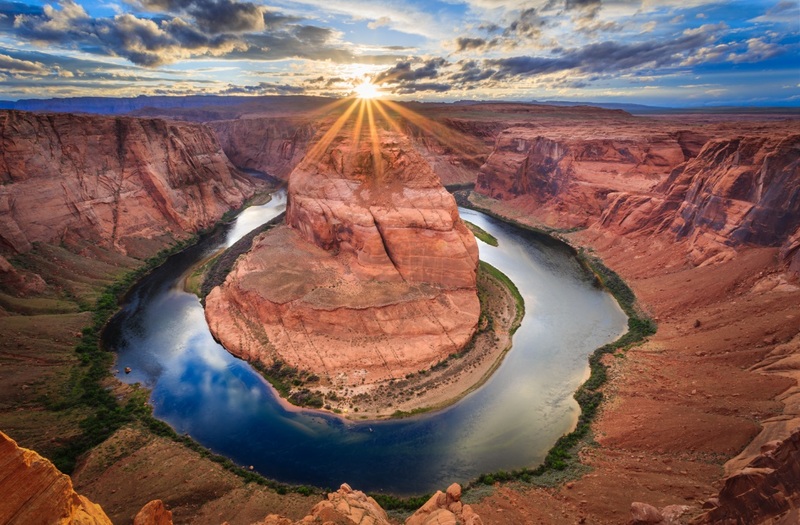 The City of Page will require Horseshoe Bend visitors to park in a temporary parking lot and travel by shuttle to the Horseshoe Bend trailhead. The parking shuttle will continue for the duration of construction of the new facilities at Horseshoe Bend Trailhead. Shuttle timing for opening will be 10am to 6pm Daily. $5/guest, round-trip shuttle from Temporary Shuttle Parking Lot to Horseshoe Bend Trailhead and back.